Discover Northumberland's dramatic coastline on foot, walk the causeway to the Holy Island of Lindisfarne and enjoy wild, open views of the National Park. Make your own way to your hotel in the lovely market town of Alnwick, where your Tour Manager will be waiting to greet you. 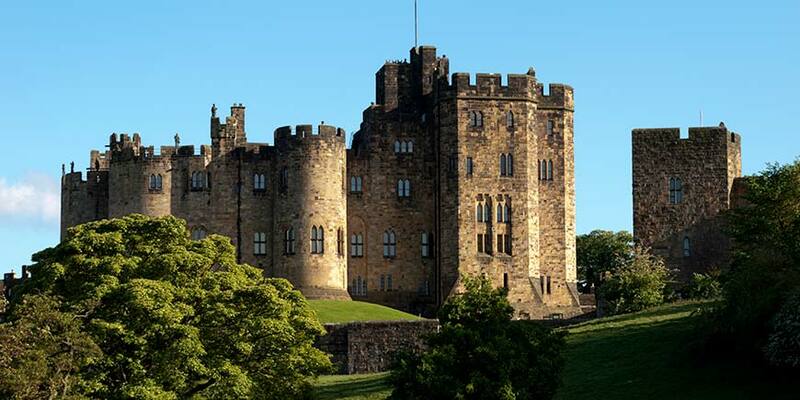 After you've unpacked, you might want to head out for a stroll, the hotel is in the heart of the town, close to Alnwick Castle and Gardens. 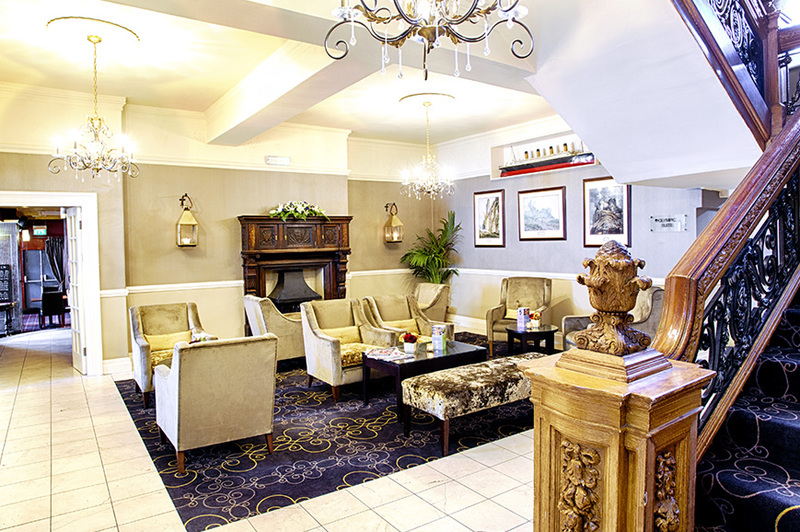 This evening you're invited to join your fellow travellers for a welcome drink before dinner in the hotel's restaurant. Start your day with a hearty breakfast before meeting your fellow travellers and embarking on a circular walk of about eight miles into Northumberland National Park. 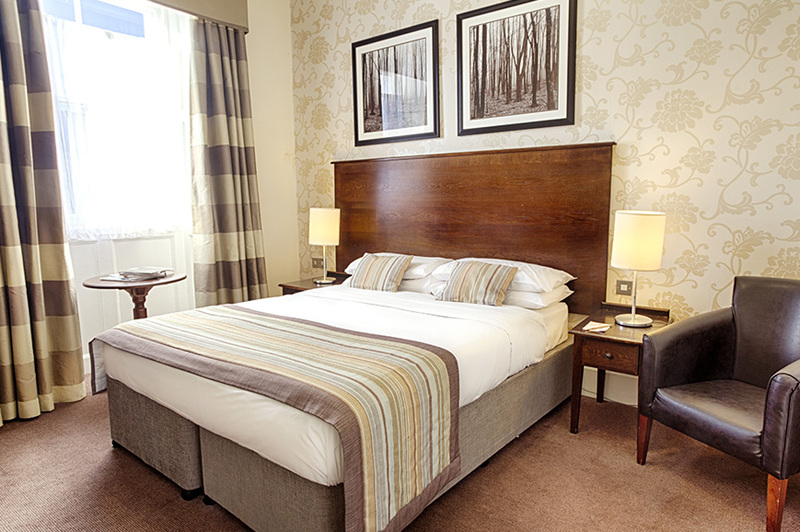 Our starting point is the town of Rothbury, with the impressive Cragside House, Gardens and Estate nearby. We'll take a path along the River Coquet and at Great Tossen, we'll pass the remains of an ancient defensive tower. As we stroll through Rothbury Forest to the Simonside Hills, keep a lookout for rare red squirrels. Our walk along the hills offers spectacular 360-degree views of the Cheviot Hills and the North Sea coastline. The area also teems with wildlife, so you might see curlew, wild goats and red grouse. Our route then takes us past the ruins of an Iron Age hill fort and mysterious rock art, believed to have been carved more than 5,000 years ago. We'll see Sharps Folly, a Grade II-listed building erected in the 1700s, as we make our way back to Rothbury. There's free time here before we head back to the hotel, so why not head off to explore. ​You'll need your wellies for part of today as we head off on a truly unique walk. We're going to leave the mainland and cross to the unspoilt Holy Island of Lindisfarne, which was one of the most important centres of early Christianity. This tidal island is accessed via a paved causeway, which is flooded by the North Sea twice a day. We'll follow the ancient route known as the Pilgrims' Way to the island, and then our circular walk takes us around the coast. We'll pass the remains of a Norman priory and the 16th century Lindisfarne Castle, built high on a volcanic mound in the 1500s to thwart invasion by the Scots. The views from here are simply breathtaking, so we'll stay a while to take them in. Behind the castle, we'll see well-preserved 19th century lime kilns, and as we go we'll keep an eye out for wildlife. Many types of seabird can be seen on the island, including oystercatchers, ringed plovers and redshanks. If we're really lucky, we might spot Atlantic grey seals along the coastline. ​After breakfast we're heading off on our final walk, following the coastal path from Craster to Seahouses, two delightful fishing villages. The Northumberland coast boasts some incredible scenery, with mile upon mile of deserted sandy beaches, so prepare to be impressed! First we'll pass Craster's famous smokehouse, where salmon and kippers are cured just as they would have been more than 130 years ago. Next we'll admire Dunstanburgh Castle ruins, which stand on a remote headland, and Greymare Rock, a summer breeding ground for kittiwake and fulmar. We'll make our way around the sand dunes of Embleton Bay to Low Newton, a pretty village with an open-ended square of white-painted fishermen's cottages. Seals can often be seen here basking on the rocks, so keep your fingers crossed for a sighting. We head to Beadnell Bay, with its beautiful sandy beach, before we round the headland towards Seahouses. Take in fantastic views of the Farne Islands, which lie just off the Northumberland coast, the Longstone lighthouse and the magnificent Bamburgh Castle. Our walk ends at Seahouses harbour. There's time to take a look around the village or maybe stop off at a café or pub for a refreshing drink before we head back to the hotel. 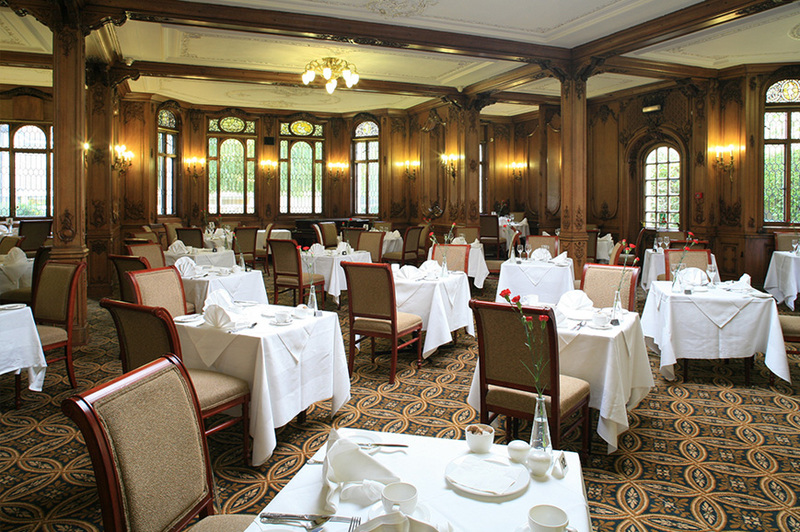 Enjoy breakfast at the hotel and then make your way back home. 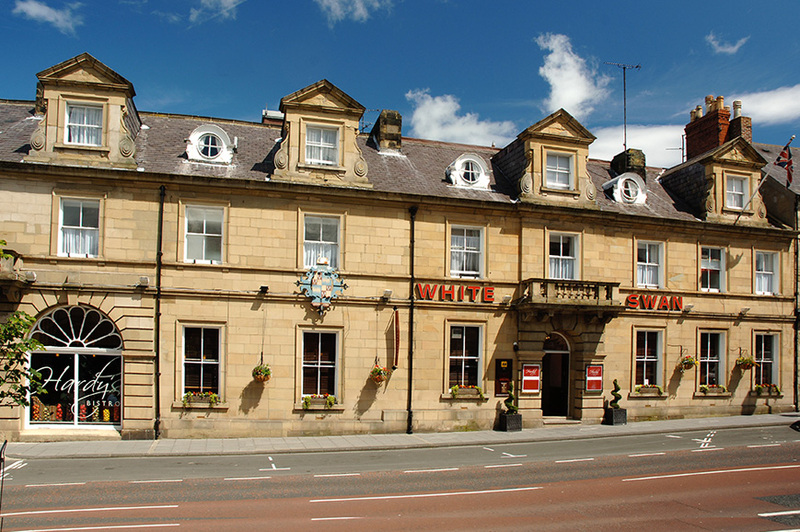 In the heart of the historic market town of Alnwick and only a stone’s throw from Alnwick Castle and Gardens, The White Swan is a charming 300 year old coaching inn, boasting a dining room decorated in panelling, mirrors and stained-glass windows from the Titanic''s sister ship.